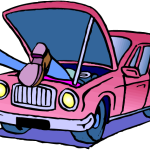 Auto Repair from ASE Certified mechanics at Town Center Auto! Please join us in supporting the RMHC! 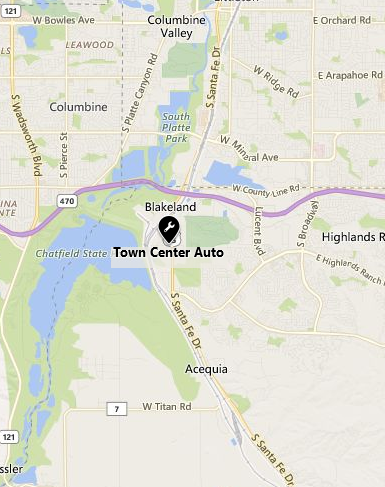 We at Town Center Auto Repair will treat your car like it's our very own! 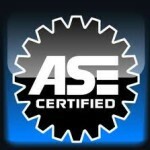 We have ASE Certified Mechanics & the BEST in tools, parts, & skills for your vehicles! Join us on Facebook to see what were all about! Catch a few laughs, Pictures, Videos, & maybe even learn a thing or two! At Town Center Auto Repair, we are a full service repair facility servicing all makes and models of cars, trucks, hybrids, SUVs, AWD (All Wheel Drive), and 4 wheel drive vehicles. 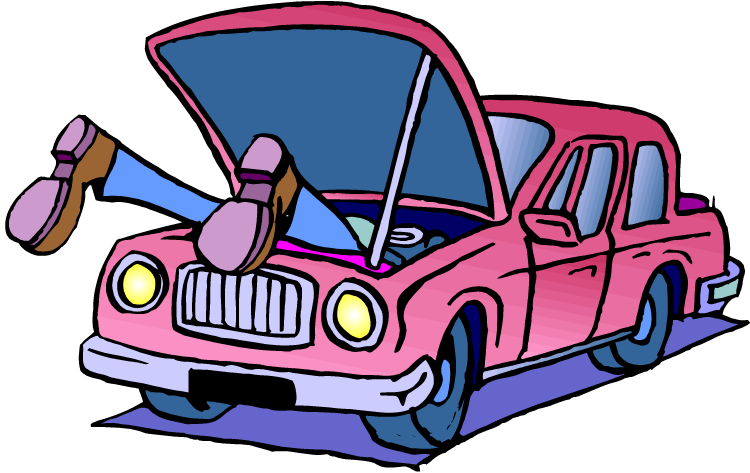 Besides doing Auto repairs & maintenance, we also do warranty repairs & maintenance for all makes & models! Let us help you keep your vehicle safe & reliable for you & your family! With the budget friendly automotive services of Town Center Auto Repair LLC, you can rest assured that your vehicle will be fit for the road ahead. Now you can join our super long list of happy & satisfied customers who just simply love our reliability and automotive skills! Heighten your vehicle’s total performance! You can have confidence that your vehicle will be repaired correctly and quickly the first time. We use the latest high tech diagnostic equipment and state of the art diagnostic procedures to repair the most complicated vehicles and problems. Making the world better, one answer at a time. An ASE Certified technician is a mechanic who has fulfilled the voluntary requirements for certification by the National Institute for Automotive Service Excellence. Please CLICK HERE for more information! At Town Center Auto, we are all ASE Certified Mechanics which mean you get only the top certified mechanics in the business! Preserve and enhance your vehicle’s capabilities by relying on our cost-effective automotive repair services! 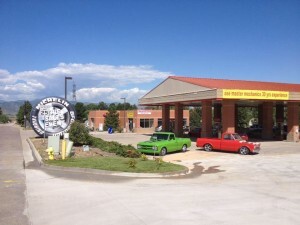 Town Center Auto Repair is your best source for quick and reliable auto repair. We care about your safety and will save you money and time. Since we first opened we have served the area’s foreign and domestic auto repair needs. We offer unbeatable prices, reliable experience, and efficient service in our state-of-the-art facility. Town Center Auto Repair, is a full service auto repair facility servicing all makes and models of cars, trucks, doing Auto repairs & maintenance, warranty repairs for all vehicles. 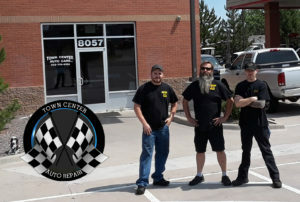 Auto Repair at Town Center Auto Repair, is a full service auto repair facility servicing all makes and models of cars, trucks, doing Auto all repairs & maintenance, warranty repairs for all vehicles. Top ASE Certified Mechanics have you covered in the very best auto repair service possible!